Browsing articles in "University Life"
So, the UPU result is finally out. Congratulation to those who have been awarded your 1st choice, your many years of hard work is paid off and here comes a new beginning; if you don’t, do not worry as God will not shut one door without opening another, the best is always yet to come. 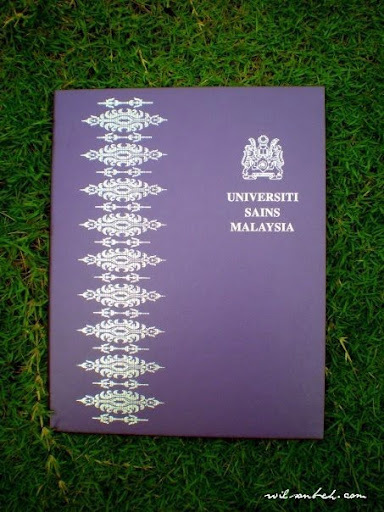 Local university students in Malaysia are often regarded as 2nd class as compared to private and overseas undergraduates. One of the main reasons is public does not have confidence in Malaysia’s education system – many people have the perception that the lectures are not conducted in English and the quality of lecturers and students likewise are far from excellence. It is true that the standard of our public institutions are still lagging behind to many world renowned universities – but it is more than adequate to prepare you to be a better individual and propel you forward with the unique experiences provided by local universities. My two years local university’s life has taught me something. Yes, students who study overseas have some advantages and competitive edges. However it is only limited to those who cherish the opportunities and make the most abroad. In this era of social media, it doesn’t really matter anymore on where you study but how great do you let your dreams soar and how wild do you let your imagination run? There are so many successful local undergraduates in the corporate or public services. And we certainly can be like them. There are many ups, downs, bittersweet and sour which have shaped my 2-year journey to be a fruitful one. 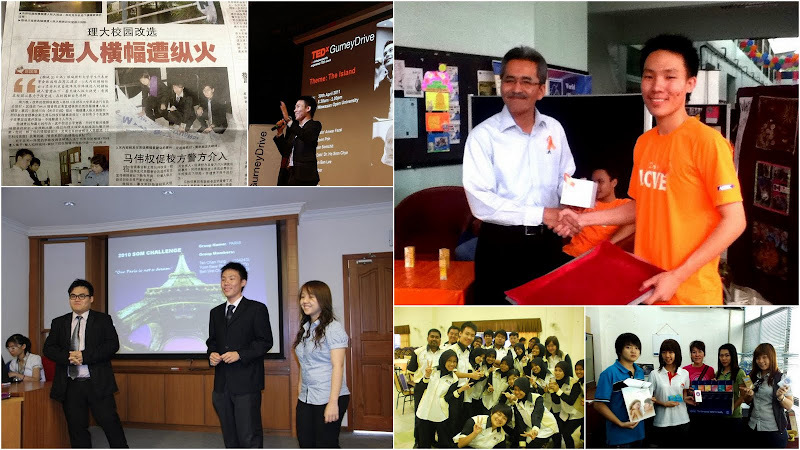 I experienced many ‘first’ in my life in this short span of time: chaired a press conference, mentored by the Prime Minister in a closed-door session, featured on the front page of newspaper, initiated a few social and business projects, co-curated an international conference for the first time in Penang, and the list goes on. Above all, it is friends and people from all walks of life I have come across who made my life more colorful. All of these might not happen if I were not a student in Universiti Sains Malaysia. I’m writing this post to share some humble experiences over the past two years. 1. Forget about your SPM/STPM/Matriculation result. When you step into university, you are on a new playing field. Everyone starts equally. You and course mates have made it to the same faculty, sharing the same opportunities. Do not rest upon laurel of what you have achieved previously. 2. Make friends, as many as possible. And keep a few close ones. 在家靠父母，出外靠朋友+ (靠自己) – 四海之内皆兄弟 – The chinese proverbs can’t be wrong. Don’t be shy to make new friends. You’ll never know perhaps one day, they might be your boss or biggest client! 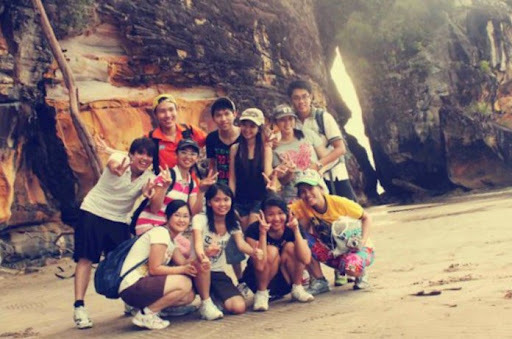 Go to travel across Malaysia or fly Air Asia during your semester break, see the world and foster meaningful friendship. But please, do not expect everyone will like you just as you can’t please everyone, too. Don’t keep yourself busy studying. Don’t make your dorm the only place you ever explore. Many people say that college is the best time of your life – quite true, as you don’t have too much responsibilities, yet. 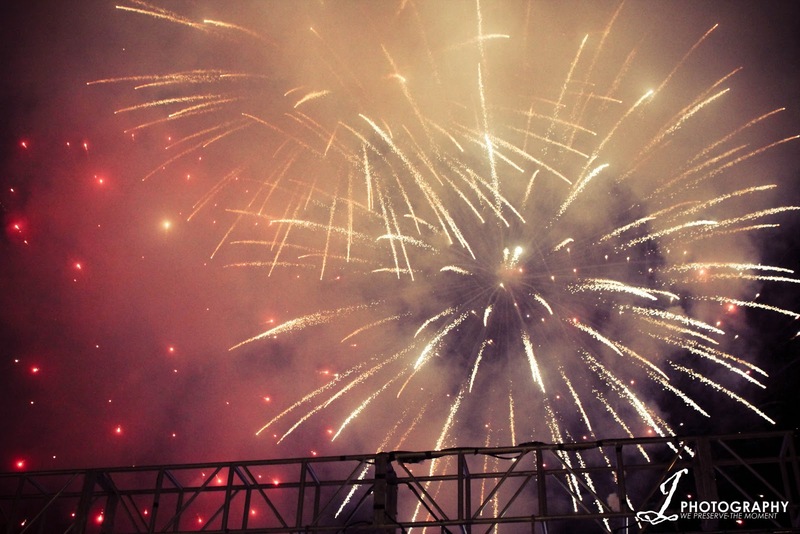 So, go out to explore the unlimited possibilities of what life can offer, go to see the city, and have some fun. 4. Join different societies, but focus in 1 or 2 after some time. There are more than 100 societies/clubs in USM, to name a few MPP, MPD, Management Society, Tiong Hwa Society, AIESEC, PUCS, The Wanderers, Kung Fu Club…the list goes on! But I’m not telling you which one is the best here. Go to explore yourself. Choose the one which you are really interested and helps in your future career. 5. 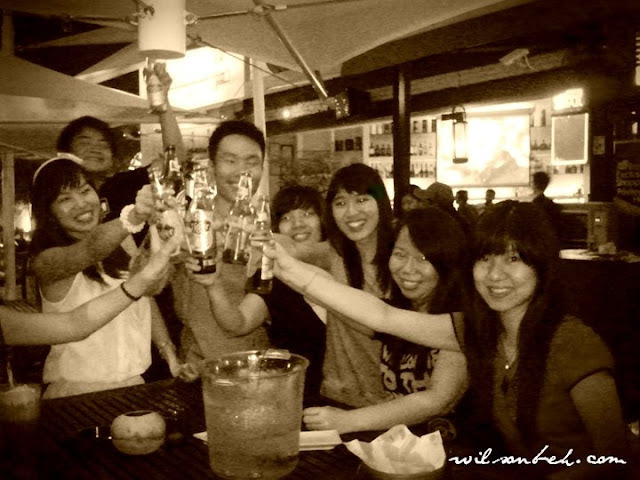 Mix with friends from other races and make friends with international students. 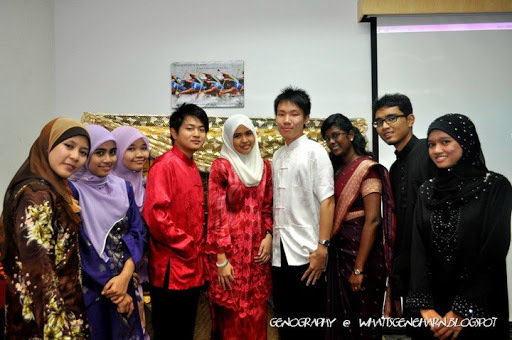 Embrace the “true” 1 Malaysia in your campus. Sometimes you’ll find friends from other races are more helpful. You will also discover that we are all the same. Hang out with friends from China. They are good people. At the beginning, some of them might need help in English and Malay languages. Do them a favor and they will always remember you. Don’t ever judge a person by appearance. Choose the course you like, like the course you choose. Be proud of what you are studying – regardless of what courses you will play an indispensable role in the nation building. 7. Don’t complain too much, find solutions. Most of you will get frustrated with bureaucracy. It happens anyway. Problematic course registration, ineffective communication between lecturer and student, PTPTN arrangement, hostel management and a few more cause headaches. Seek solutions, take immediate actions and solve the problems – complain doesn’t help anything. 8. Don’t be shy to Ask. If you don’t know, then ask until you are clear. Build a good relationships with your school lecturers, staffs, HEP and hostel officer. They are kind if you do the same way. Yes they are couples who maintain over the course from high schools until marriage, but its possibility is like 2 out of 10. Falling in love in university is more realistic. Find your soul mate during this period, if you think he/she is the one. Did you know our Vice Chancellor meet his wife when he studied in USM too? And, separation is a lesson too. If both of you are not meant to be together, move on. Life is a journey. 10. Take a foreign language – yes for free! There are a number of foreign language courses available in the School of Languages. Do check them out. 11. Be a follower, be a leader. University is the best place to practice leaderships. Before you can lead well, be a good follower. Take up leaderships posts, it’s a good training. At least it’s not the real world when you get fired directly of wrong deed. 12. Help your friend – sharing is caring. Share necessary info with your course mates. Jangan kedekut ilmu! 13. Always know where are you from, but don’t be constrained of it. Live at present and hope for tomorrow, don’t live for the past! Start any projects that you’re fully passionate about. Make a point to gain support from the university. USM advocates ideas which are aligned with its mission and beneficial to the society. Start a business if you embrace entrepreneurship. Facebook was started in a dorm as well. 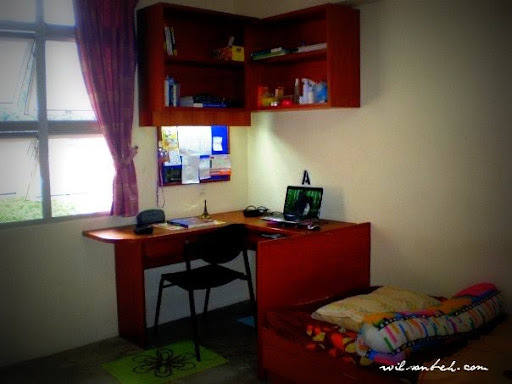 In case if anyone didn’t know that it’s my room in Tekun – yeah the best hostel in USM! 15. Don’t make your family worry. Take care of yourself well. It’s still ok if you don’t send money back for now, but don’t ever bring them worries. One of the tips is to report only good news! If they can’t help on bad news, there is no point burdening them. 16. Don’t limit yourself in USM, Go Beyond. Join national and international conferences. Challenge yourself to take part in competitions! Meet with different people – get inspired, set your benchmark high and network in the right way. 17. Think of what you want to achieve at the end. What Dexter said during Youth Nation Summit was so true – Life is all about 4L – and it applies to university life too! Who you want to be 3, 4, 5 years from now? How you want friends to remember you as? 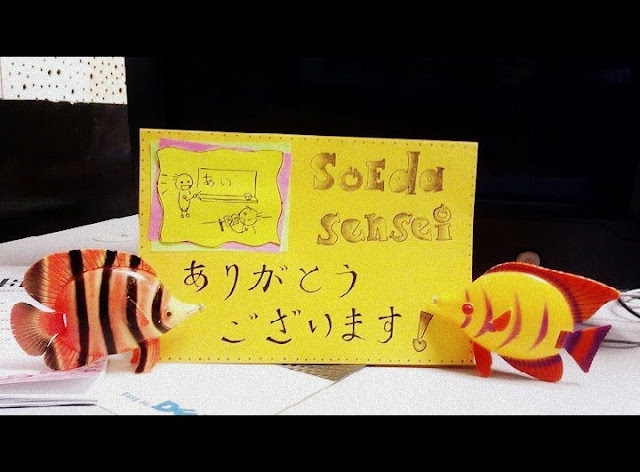 What do you want to remember – when you look back to your university life? 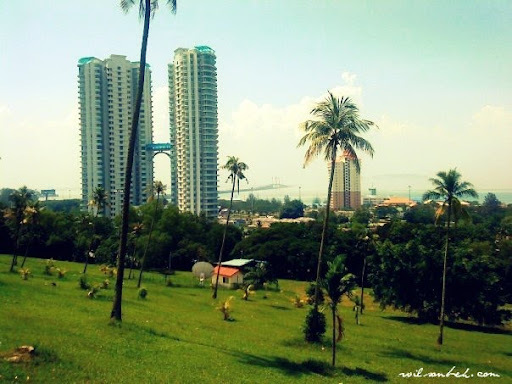 Welcome to USM – one of the most beautiful campuses in Malaysia.